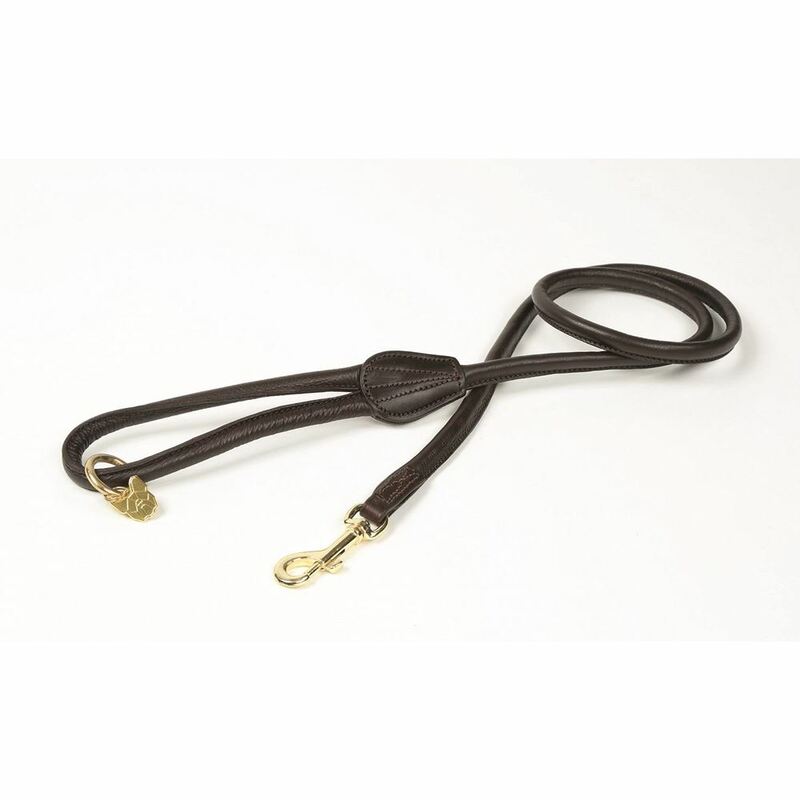 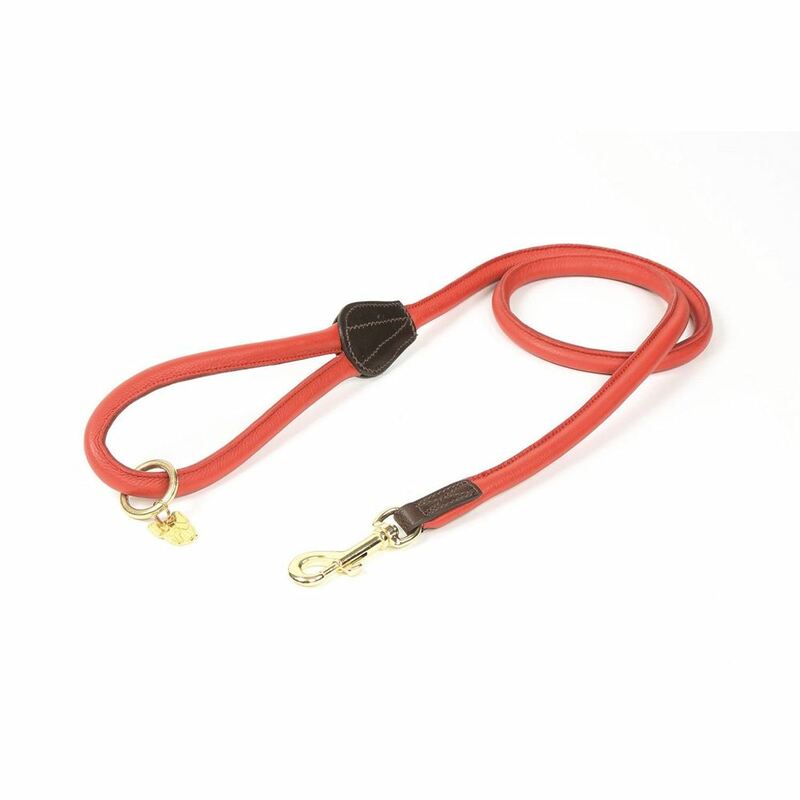 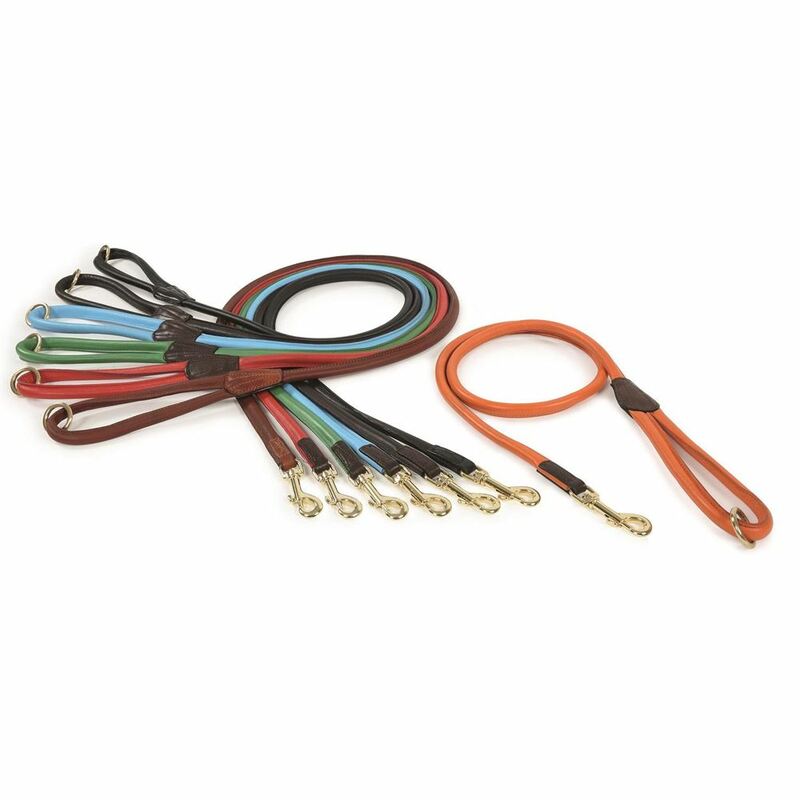 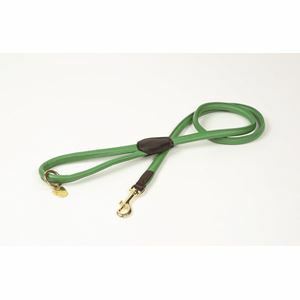 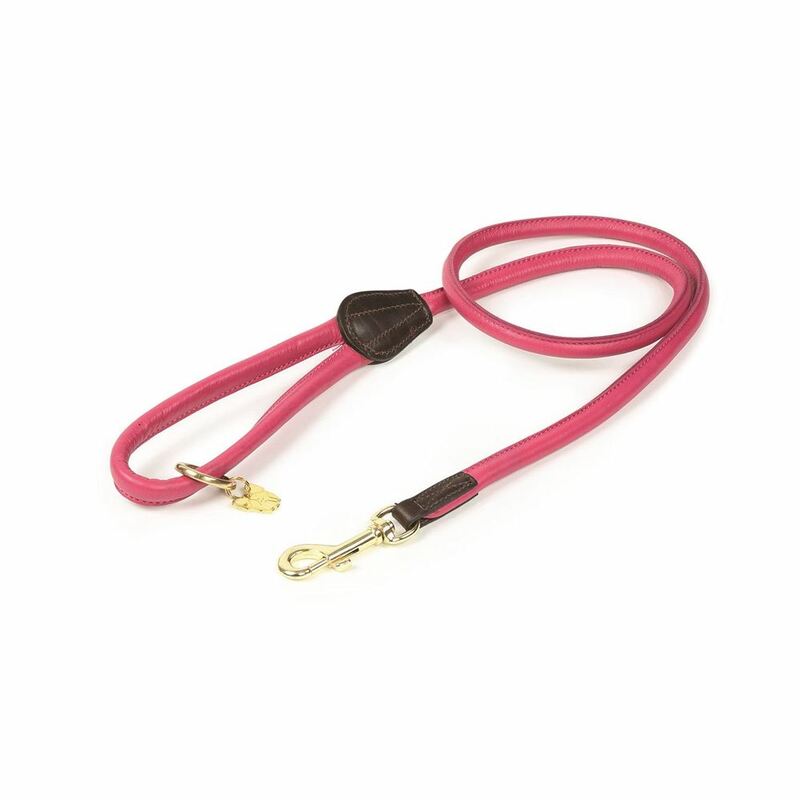 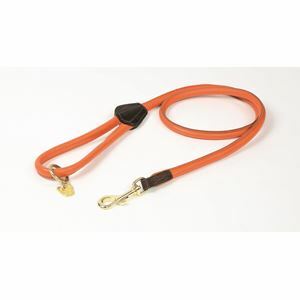 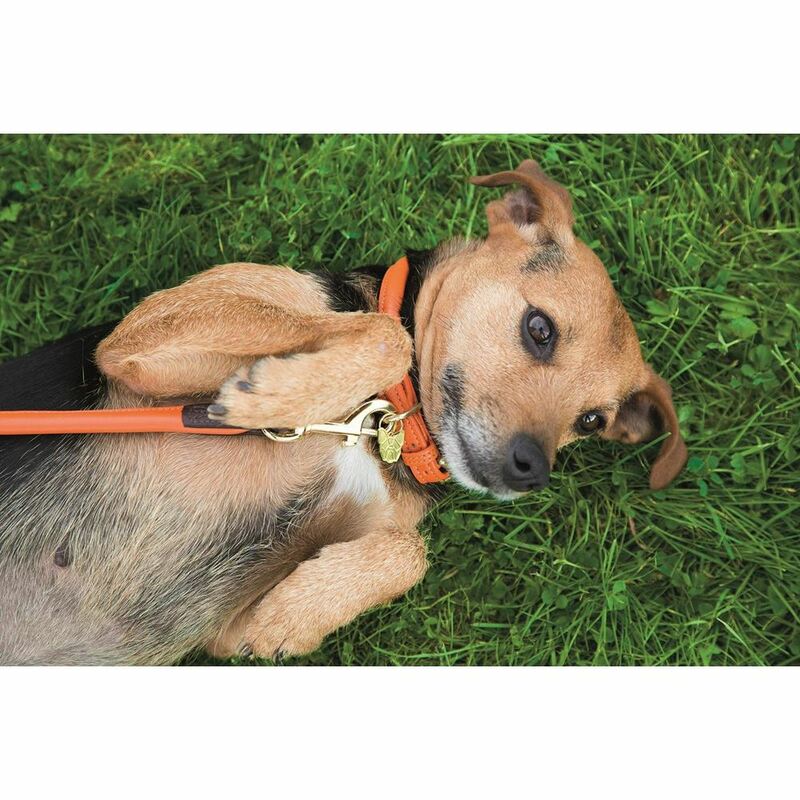 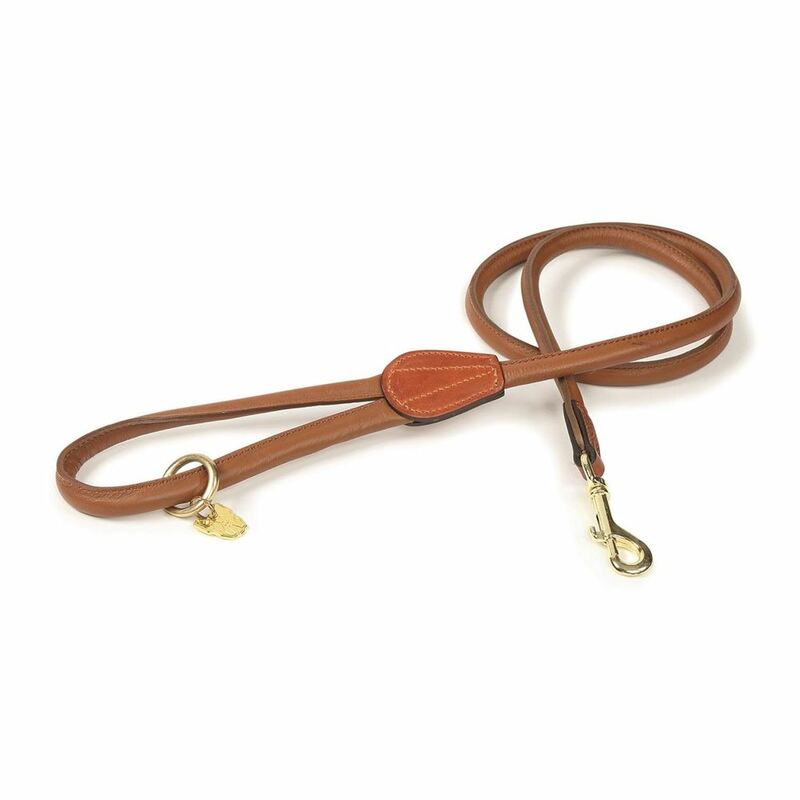 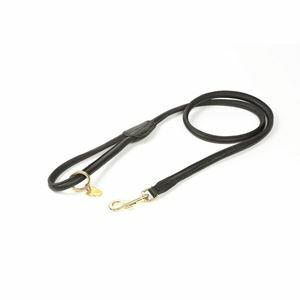 Super soft leather and brass fittings make these elegant leads comfortable for the handler. The rolled leather leads feature a comfortable, padded handle with a brass ring that allows the lead to be halved in length for when more control is needed. 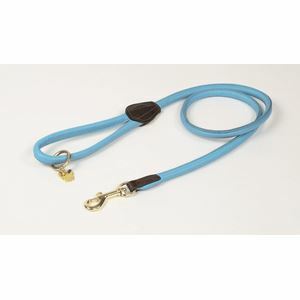 A brass swivel trigger clip stops the lead from becoming twisted.